Playing Lol sometimes takes more effort eventhough its pretty easy to beat as long as you understand the concept of basic RPG but in short battle time. 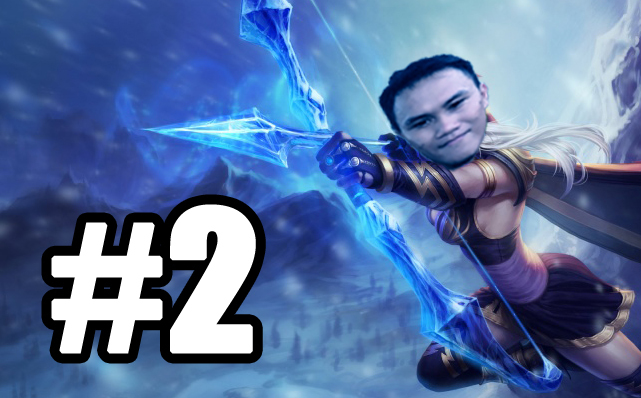 This newest video will give you insight how to play and understand League of Legends in Bahasa Indonesia. I’d like to put in my English blog as remainder of my playing progress. I use basic character named Ashe that is one of my thing and I like her skills in markmanship where you basically can play safe.